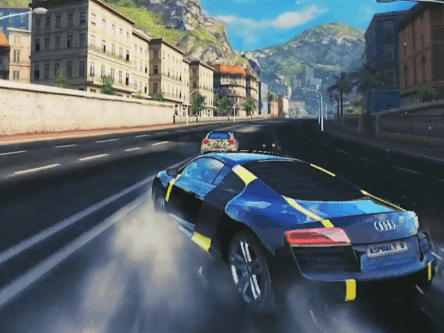 Perform high-speed aerial stunts with luxury dream cars in an intense driving experience powered by a brand new physics engine in Asphalt 8: Airborne. Enter the Transporter Refueled Cup for a chance to win a heap of credits! More info on this special event is here. 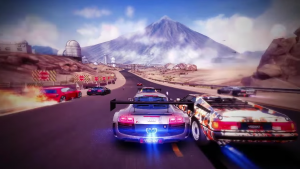 Asphalt 8's latest update introduces drivers to the mountains of Tenerife and new vehicles. 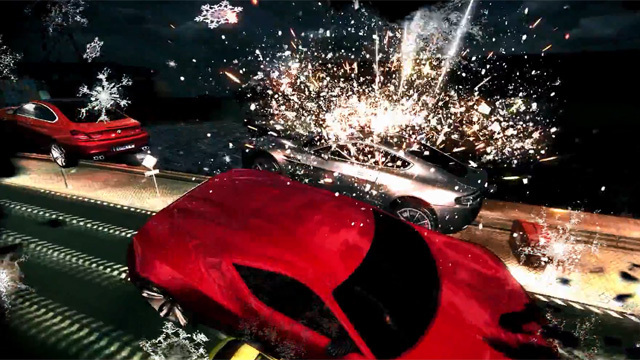 Asphalt 8 offers up 11 new beastly vehicles to make your winter season a bit warmer.